Brad Campbell has been promoted to the position of vice president, product support, at Kirby-Smith Machinery Inc.
Kirby-Smith Machinery Inc. announced the promotion of Brad Campbell to vice president, product support, Jan. 2. 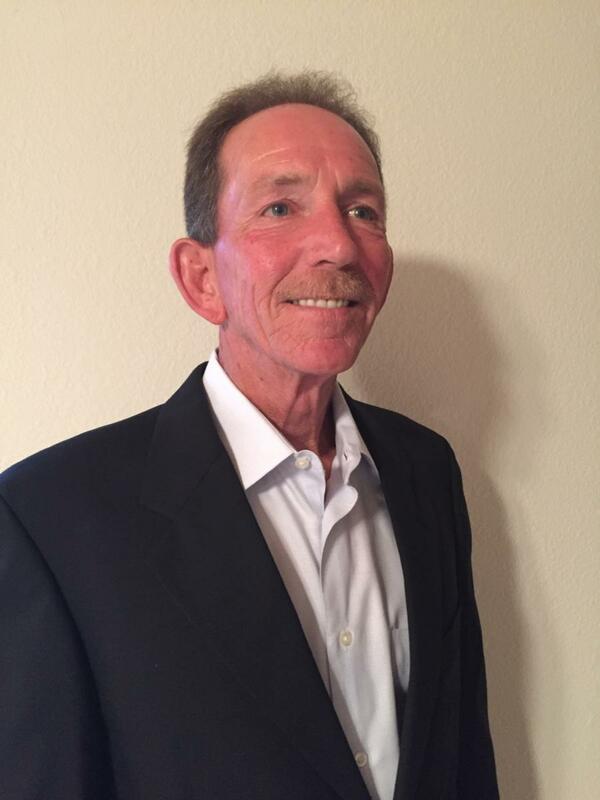 Campbell joined Kirby-Smith Machinery in 2016 as a general service manager following a 40-year career in the heavy equipment industry. As vice president, he will lead more than 300 parts and service employees to facilitate product support goals in an effort to grow the company's offerings and improve overall customer experience. He will also focus on the growth and development of Kirby-Smith's technician base, which grew by more than 40 technicians in 2018. Campbell is no stranger to leadership positions, having held product support management positions for several large equipment dealerships in three states throughout his career. He believes that improving upon both customer satisfaction and the working environment for employees is crucial in developing the ultimate goal of offering top-level product support, and he said he is grateful to work at a company that shares those same beliefs through its corporate vision. "We want to create lifetime customers and team members who support one another," said Campbell. "With a strong focus on improving customer satisfaction and our continued support, training and education for parts and service personnel, we will continue to live out our vision of becoming a world-class leader of product support in the heavy equipment industry." "Brad is a true professional and very thoughtful," said Jeff Weller, chief operating officer and executive vice president for Kirby-Smith Machinery. "He is the type of leader who lets his actions do the talking, and it is evident that he sincerely values and looks after the needs of his people, while at the same time championing world-class product support. He will do a tremendous job in this new leadership position." Kirby-Smith Machinery Inc. was established in 1983 and has more than 10 branch locations in Oklahoma, North Texas, West Texas, Kansas and Missouri. For more information, call 888/861-0219 or visit kirby-smith.com. Business News Kirby-Smith Machinery, Inc.